JoomlaLMS Review: "Universal eLearning Solution"
During my experience while working in telecommunications industry for several years, we decided to find software certified for employee training. 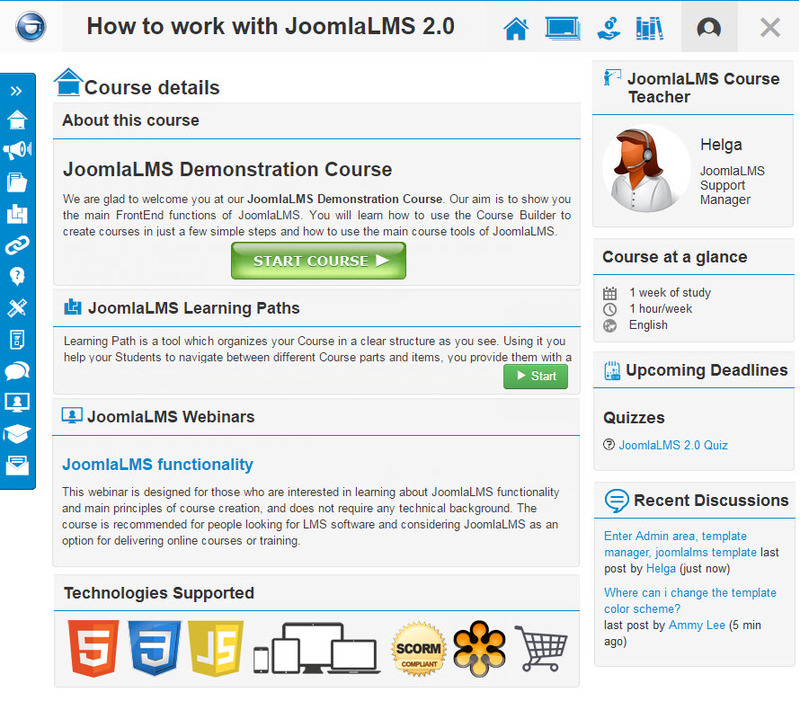 There are many LMS systems available in the eLearning market, but in the end we tried the online demo of JoomlaLMS. It demonstrates its value in practice according to our expectations and requirements. The more important [factor] for us is that we've found a solution for telecommunication training and use our system in different industries. Wide range of features, can be easily adapted to any industry. 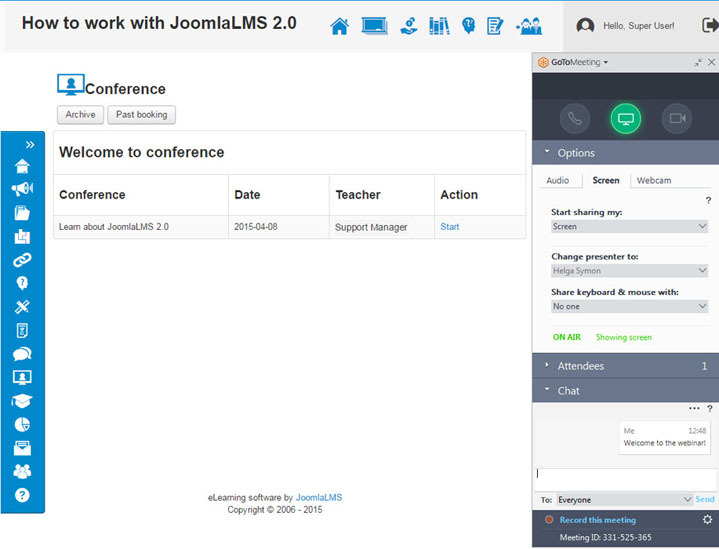 Two paid versions of JoomlaLMS are available. Experienced Support department helps to solve any problem with the system. We'd like to see more intuitive design, as it requires some training to learn all the features. So we are looking forward to see it in future releases. 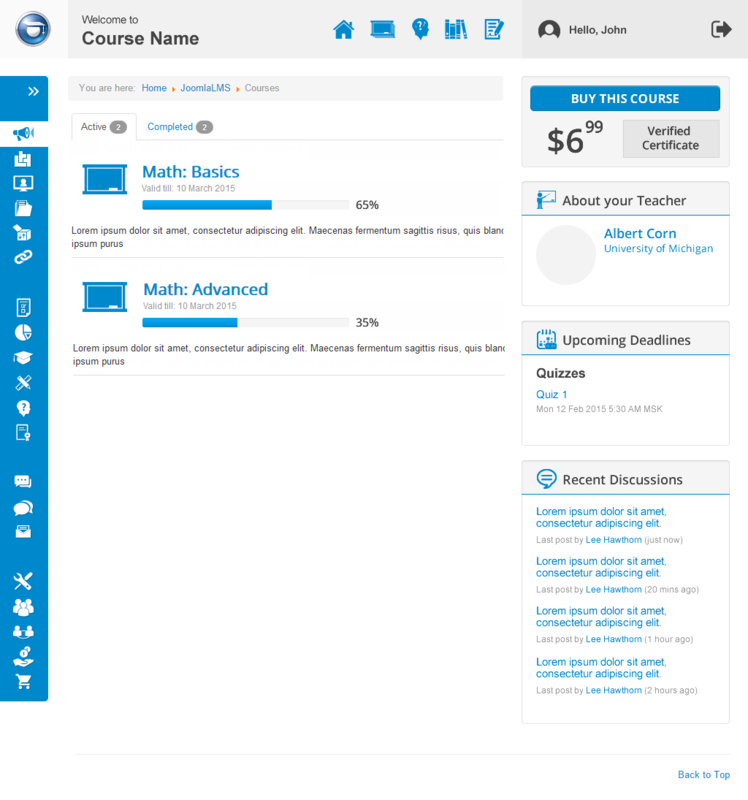 Very comfortable and adaptive LMS system for your needs and requirements. 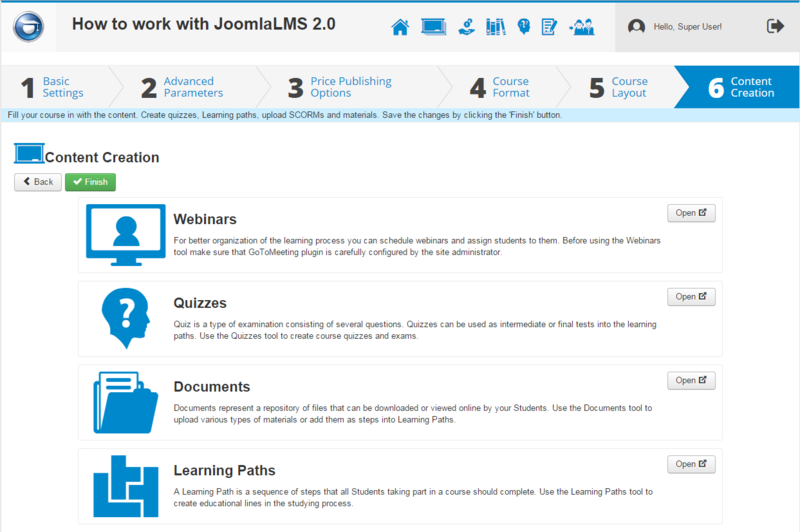 JoomlaLMS can be integrated into your eLearning site. If you are willing to adapt these technologies to your company - it can be your best choice. JoomlaLMS contains all necessary features and modules. So in other words its a shrink-wrap system. 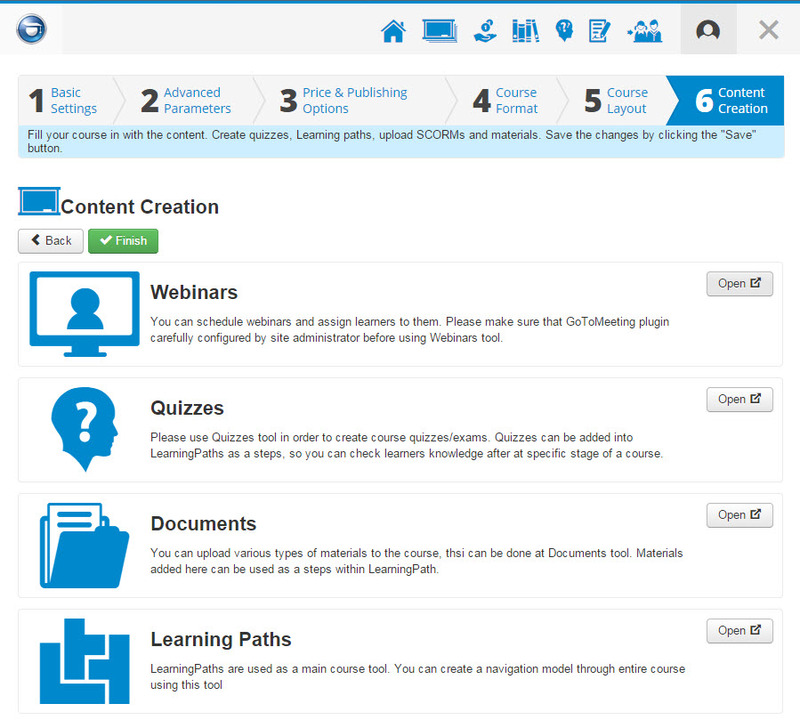 JoomlaLMS is a professional Learning Management System developed by teachers for teachers. It includes eLearning tools such as social tools to learn from and with others. It is designed to work smoothly with open source Joomla! CMS. The vendor says JoomlaLMS includes a wide array of features and functions often found in more expensive solutions, and that it is possible to add new or custom features.